Winter, a coffee or hot tea when it’s cold is always welcome! 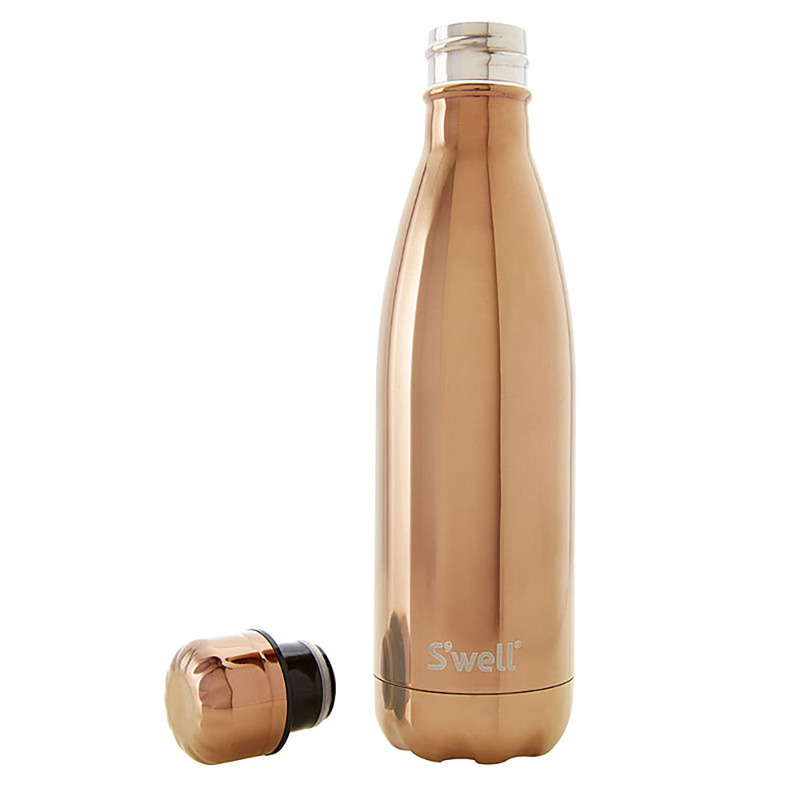 There are a variety of cups, mugs, bottles or insulated flasks. Each has its particular use. Small preview of what is being done to better choose what suits you. 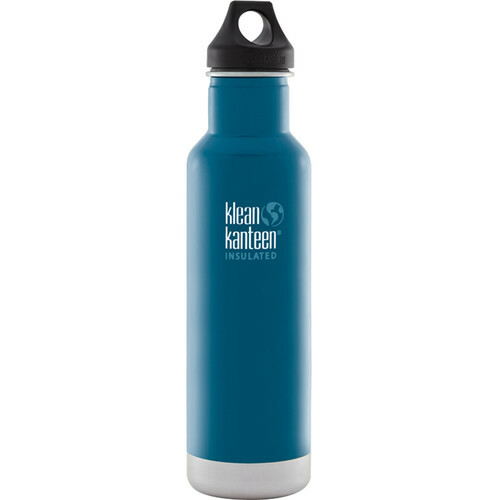 To keep drinks cold or warm, insulated bottle is the ideal and essential product. 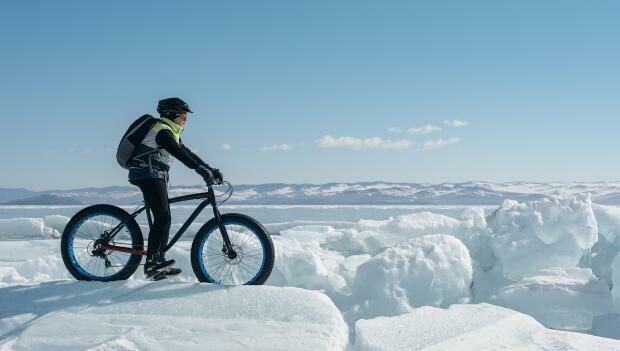 Insulated bottles are 100% waterproof and airtight. To choose your bottle thermo, so focus your attention on the duration of heat conservation. Some bottles keep cool or hot 8 hours, other 24 hour smakes a big difference! 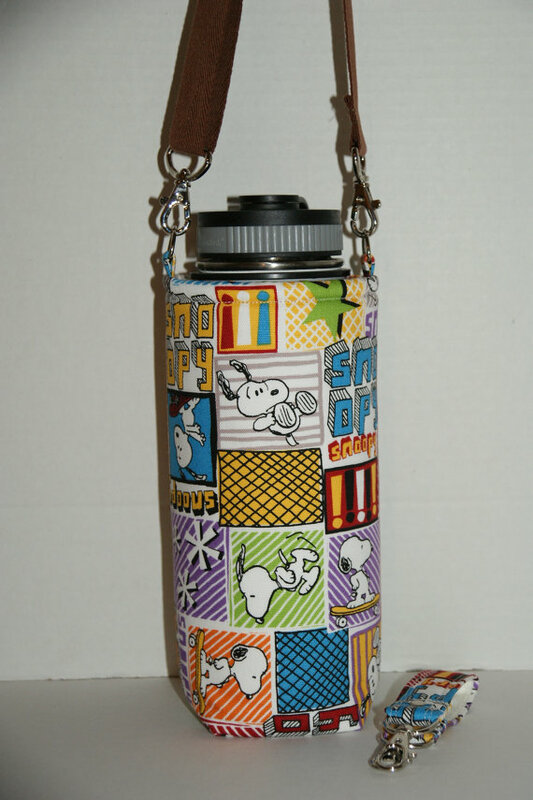 So ask yourself the question of the use you want to make coolest water bottles! 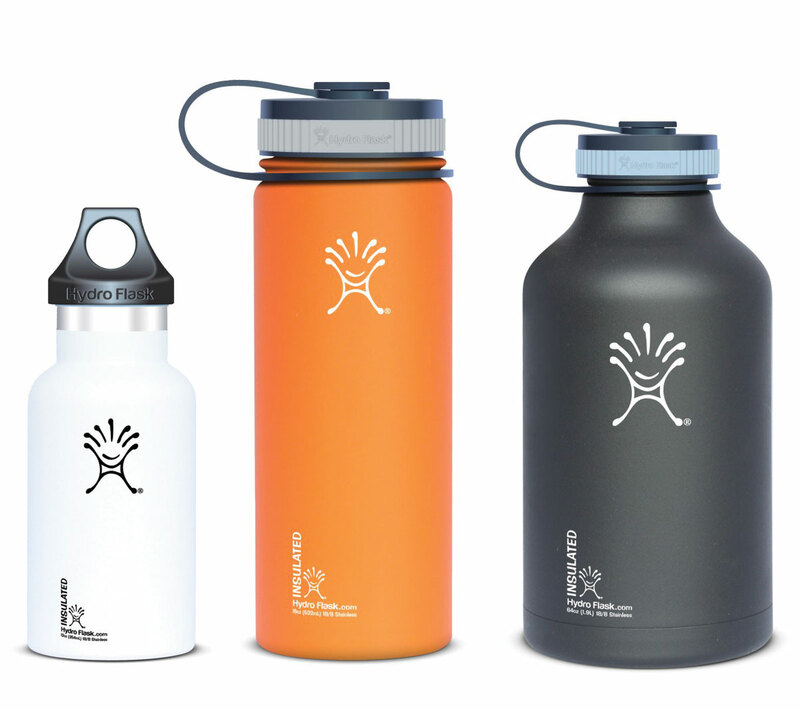 The bottles are often equipped with a CAP which serves as a Cup, they are so handy for a break. If you are looking for a small insulated bottle, just to take your coffee or your morning tea because you don’t have the time to drink, or that you want to have a Cup to the bureau which does not cool within 10 minutes, go for an insulated mug. His countenance is smaller than bottles, conservation is shorter, but they have practical openings that allow to drink often and quickly a few SIPs…. as in a Cup, but with the advantage of keeping warm much longer! Attention, all insulated cups or mugs are not watertight, carefully read the directions, especially if you want to take it in your bag! 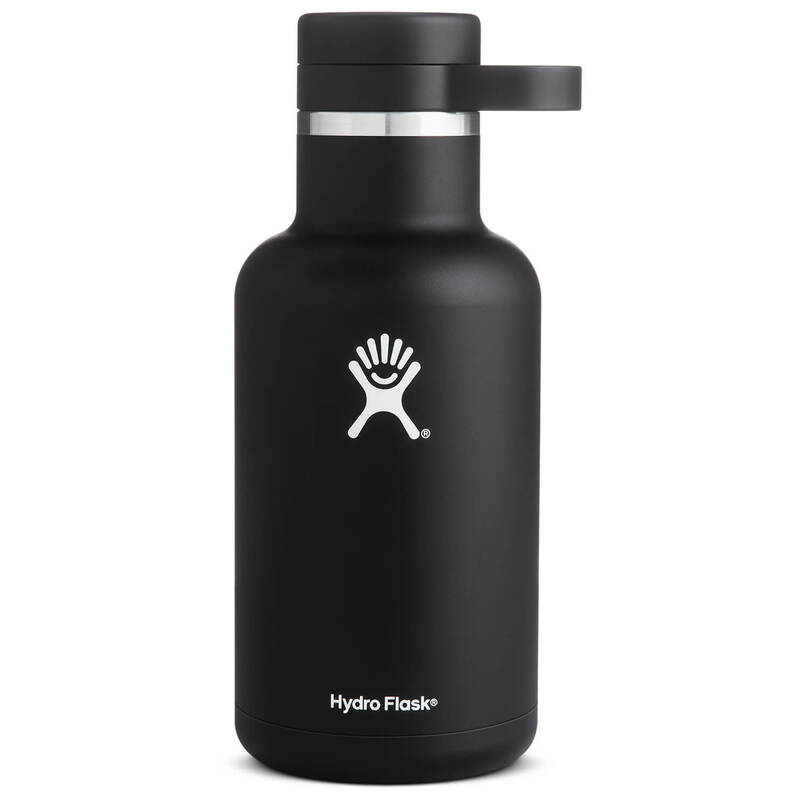 Flask and insulated bottle at the same time! 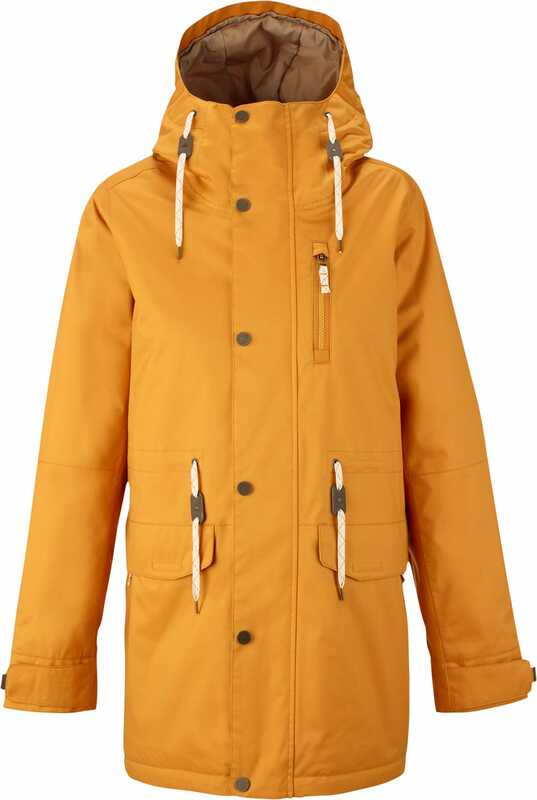 The shape of a gourd, with the double wall to keep warm, insulated canteen seduced more. 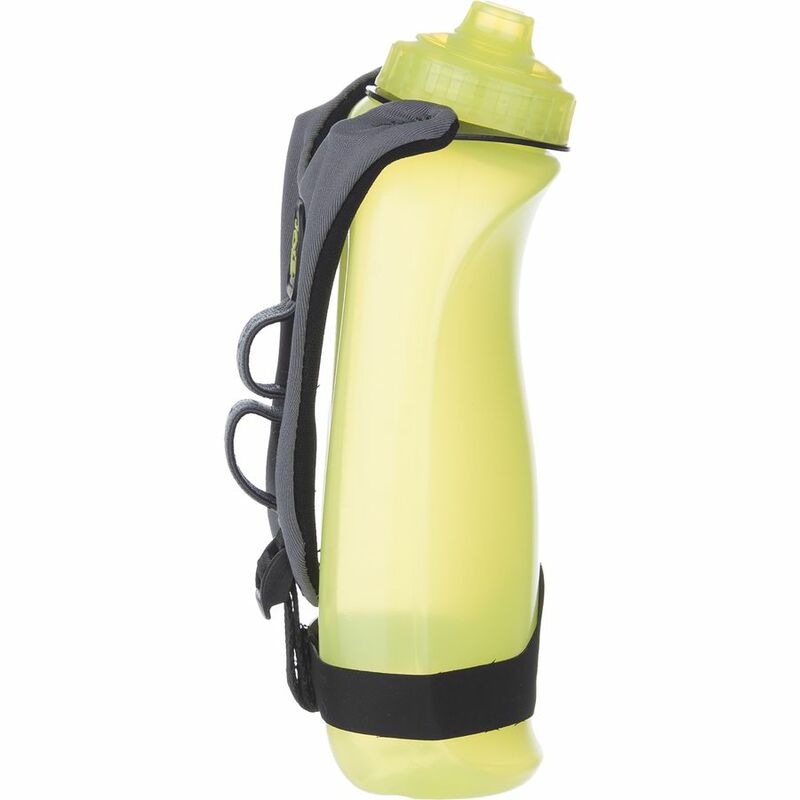 It can be used in classic bottle to put water, cold drinks on a daily basis and serve as thermo when you want a hot drink! They are a little lighter that a thermos bottle, but do not have the Cup that goes with it!